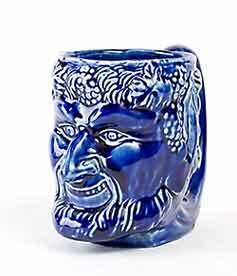 Devonmoor character mug - 4" (101 mm) high. Don't know who this chap is. Bacchus?